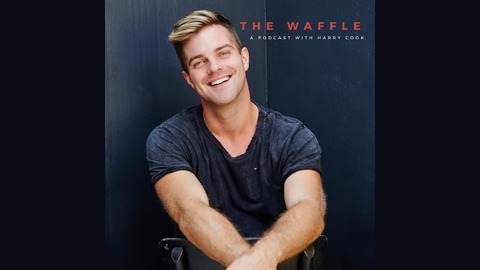 Have a waffle with Harry. 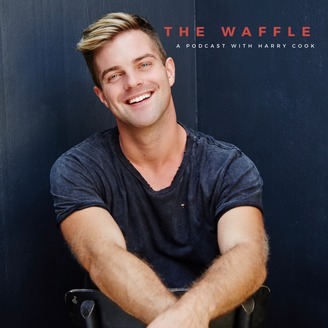 A podcast with Actor/Writer Harry Cook discussing all things books, films, hot topics, entertainment and LGBTQI+ issues. Plus interviews and chin-wags with sensational guests from around the world. The incredible Jenny Zigrino (comedian/actor/funniest person on the planet) is on the show today and I couldn’t be more excited. We chat about her amazing career, life on the road and play a hilarious game of would you rather. Like, subscribe and give a lovely review.